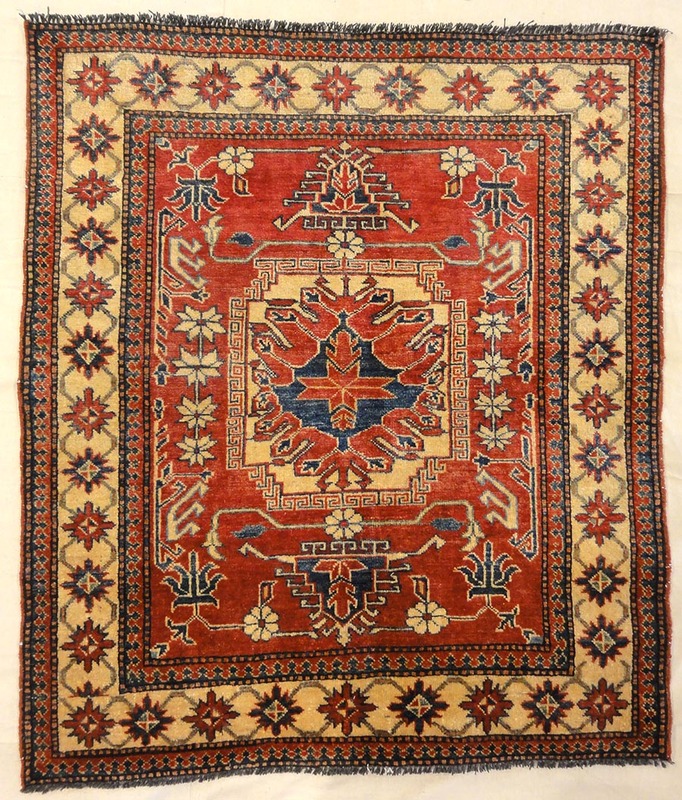 Turkoman rugs were first woven in Afghanistan, which is where they originated from. 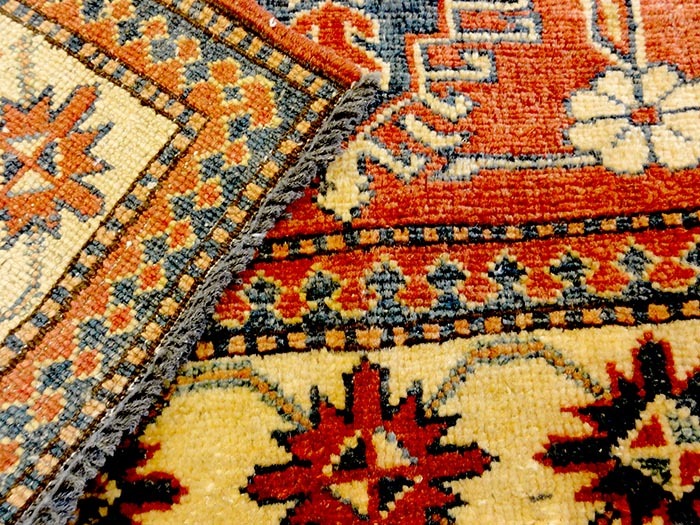 They later made their way into Turkey and Persia by Afghan immigrants who brought along with them their hand-made rugs and sold them in the Turkish and Persian markets. 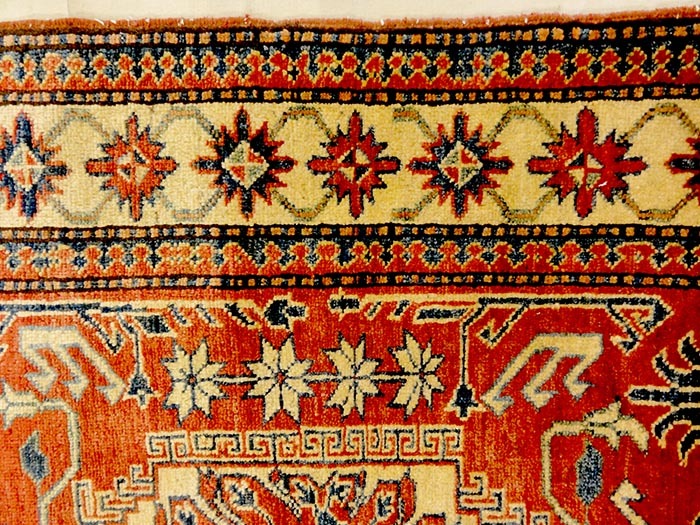 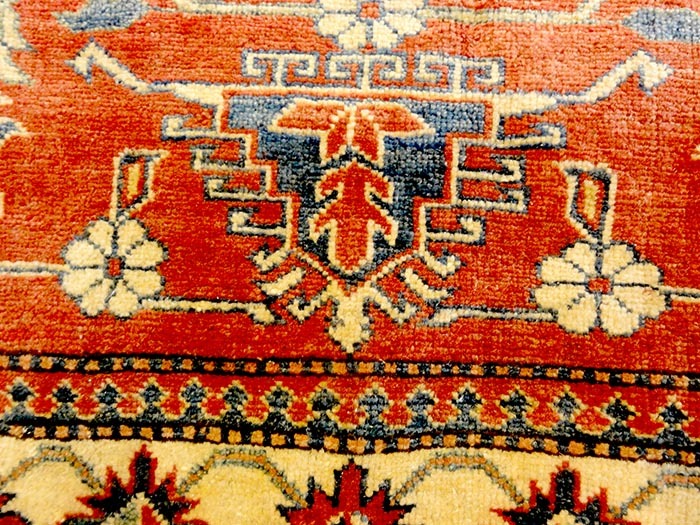 Rugs like this Turkoman rug was first woven in Afghanistan, which is where they originated from. 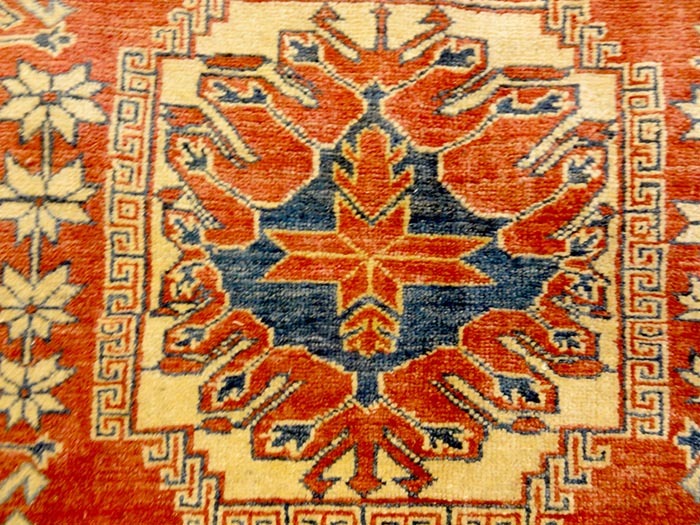 They later made their way into Turkey and Persia by Afghan immigrants who brought along with them their hand-made rugs and sold them in the Turkish and Persian markets. 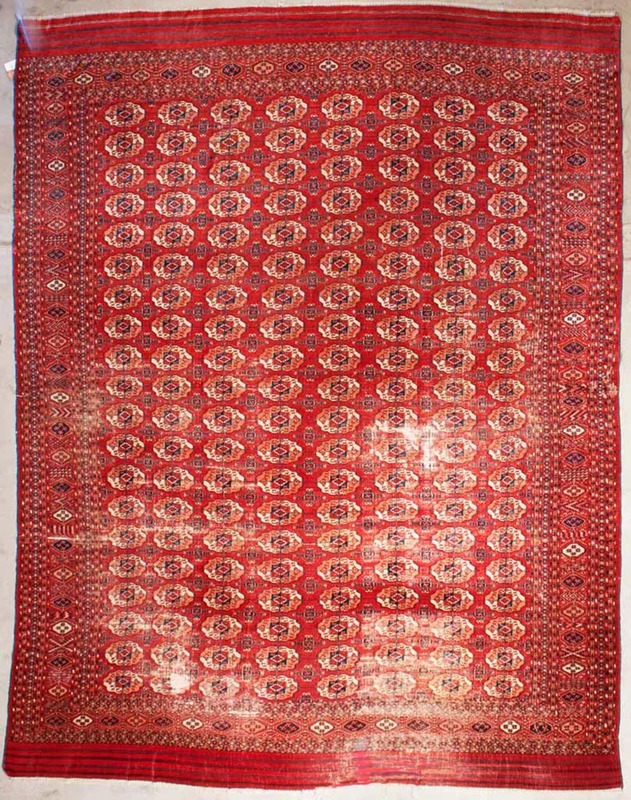 This is an stunning antique rare Turkish Sparta rug with deep jewel ruby colors that dates back from the 1920’s. 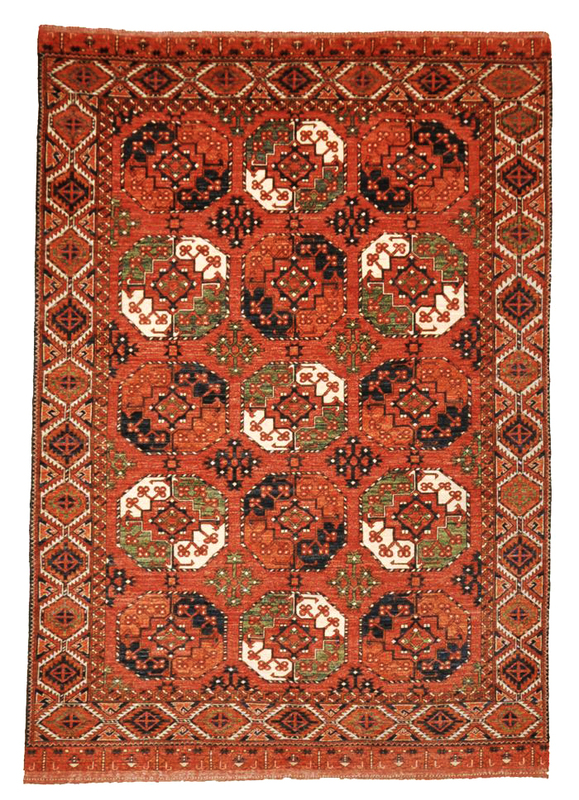 This antique rare Turkish Sparta rug is stunning with it’s elaborate medallion center atop a majestic natural dyed wool. 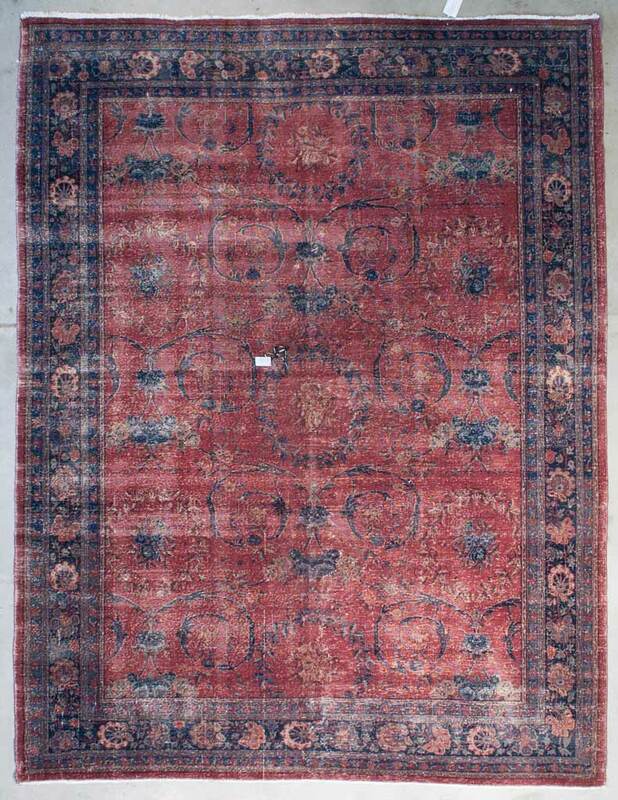 The borders are a rich blue that surround an all over floral design that is exquisite and balanced. 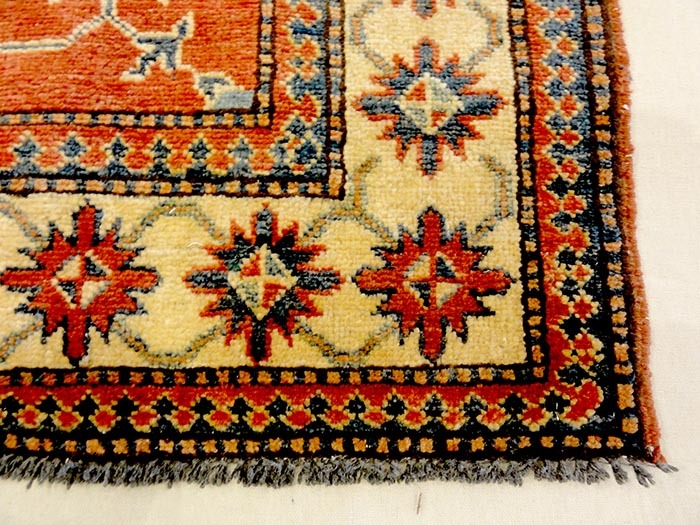 This rug can make a tastefully casual home look elegant and extravagant.